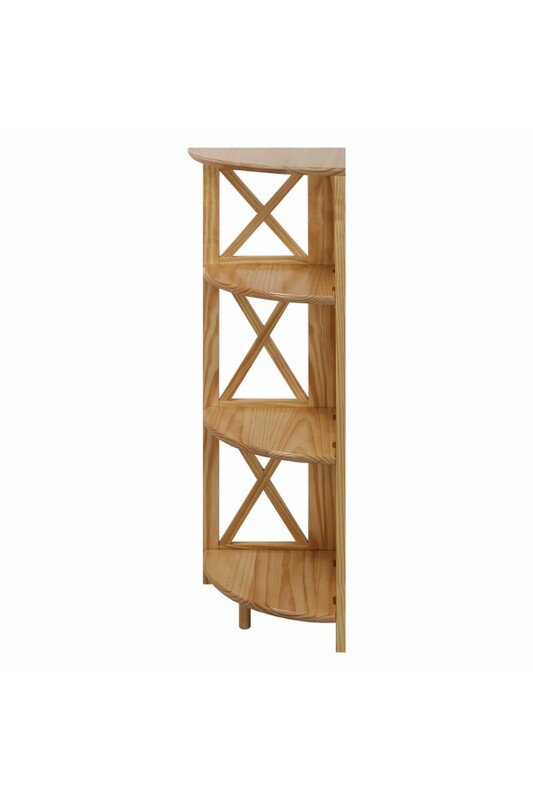 Soft curves meet strong edges in this X-Design 4-shelf corner bookcase. Maximize corner utility in any room in the house. Simplistic design makes it easy to fold-up and move it where you need it on any occasion. 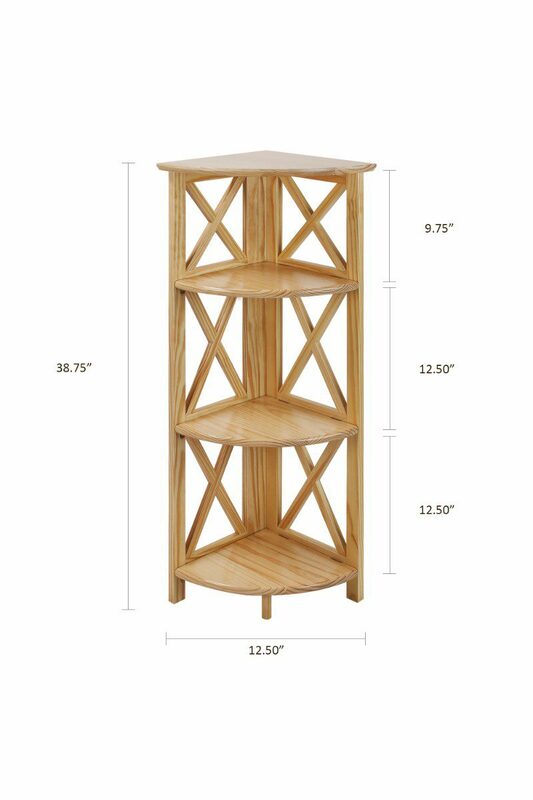 4 shelves to maximize storage and decorative displays. Perfect for books, collectables, and more. 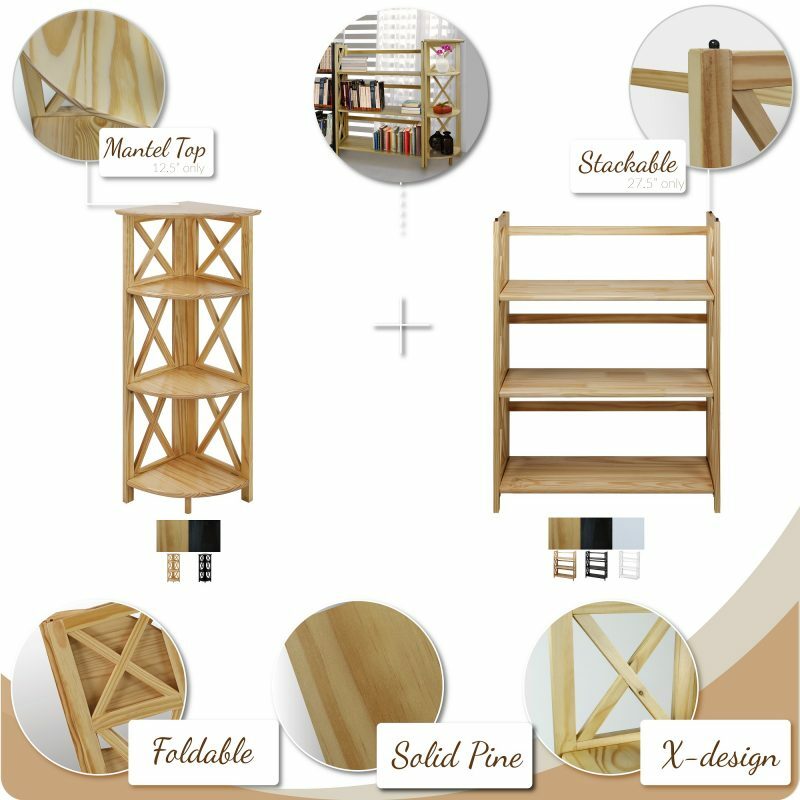 Convenient foldable design for easy transport and storage. 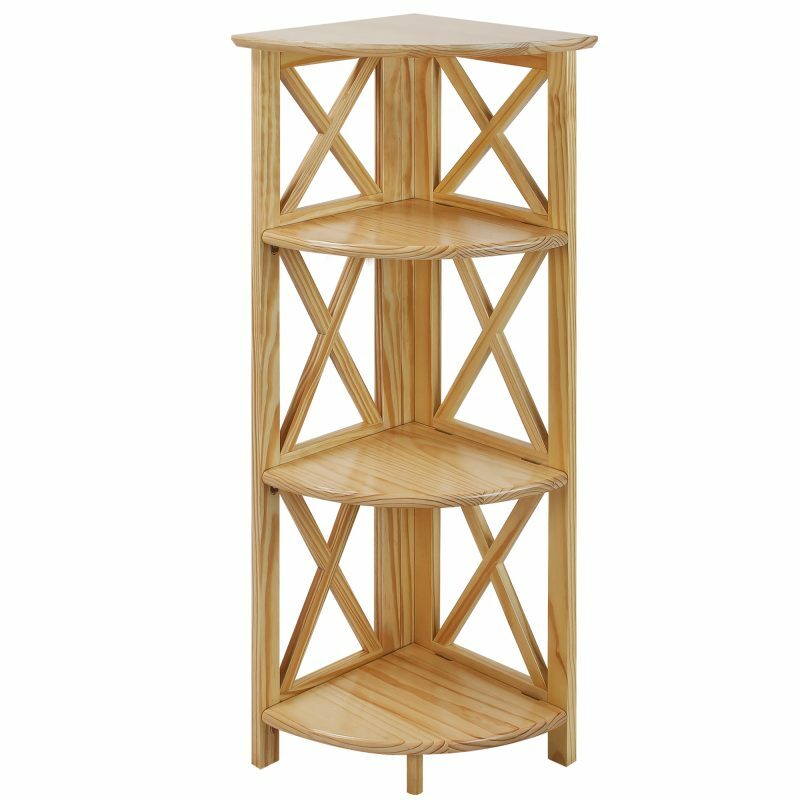 Strong X-Design edges balance and compliment softer-edged furniture and prevents books from falling. 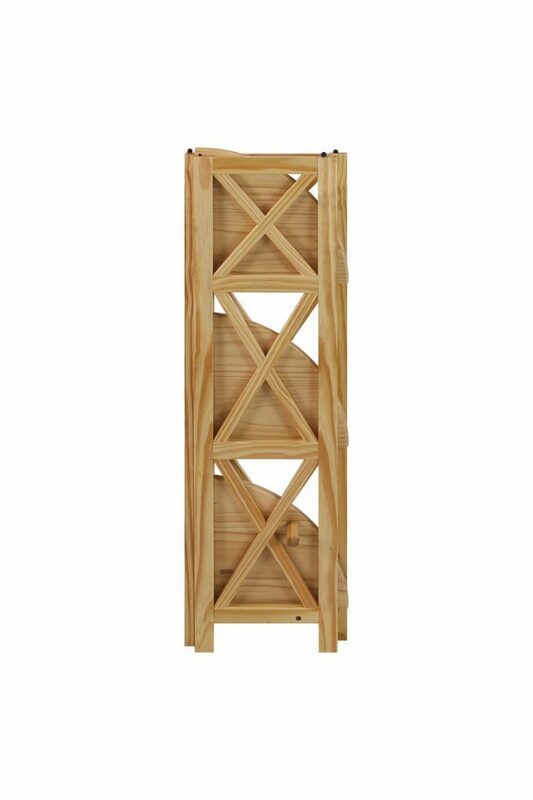 Fits seamlessly in any corner to help utilize room space. 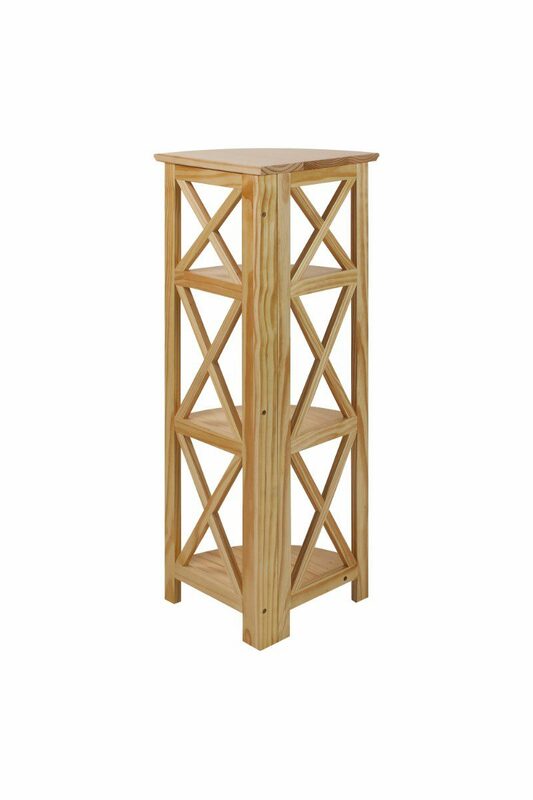 Montego Style 4-Shelf Corner Folding Bookcase – soft curves meet strong edges in this X-Design 4-Shelf Corner Bookcase. Maximize corner utility in any room in the house. Simplistic design makes it easy to foldable for transport or storage on any occasion. 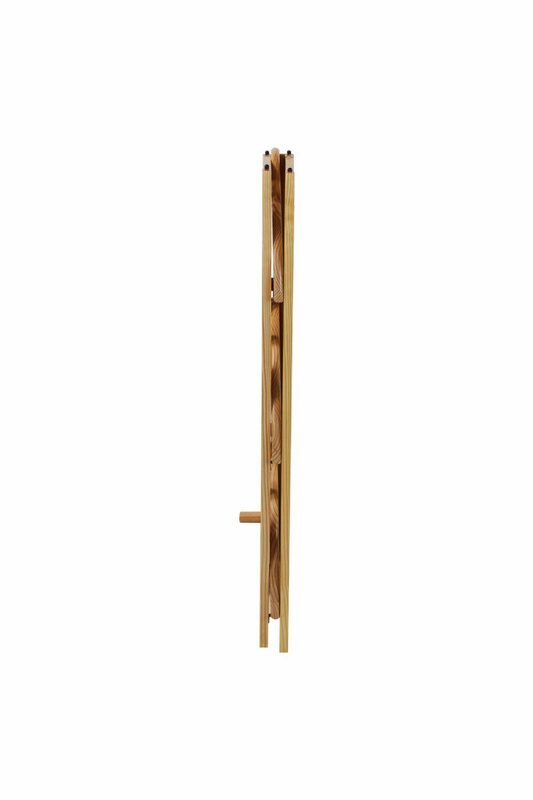 12.5″W x 11.5″D x 38.75″H, Weight: 11 lb. If purchase more than 25 piece and less than 50 piece, we may provide you 10% discount coupon code for this product. If purchase more than 50 piece, we may provide 15% discount coupon code for this product. For getting all these special discount offers, you can contact our customer service for further inquiry. What’s more, please kindly follow our social media website or check our sales promotion periodically, we may offer up to 20% discount in some holidays.